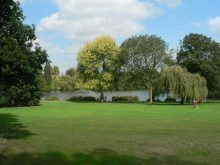 On December 6th last year, “loving, caring and popular” Reece Burrowes was found hanged in Danson Park (right), Bexleyheath, in South-East London. 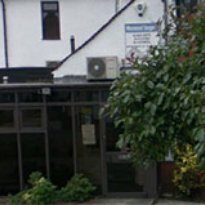 17-year-old Reece attended Wilmington Grammar School for Boys, where the head teacher had previously described him as: “a quiet, hard-working and extremely popular young man who had achieved very well in his Year 12 AS exams and had amazing potential in front of him.” He was looking forward to going to university. 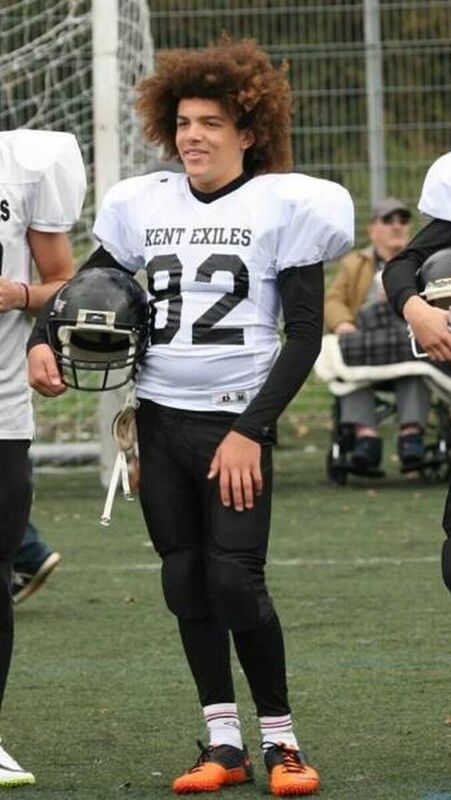 Reece was a keen American footballer, and played for Kent Exiles. He was an only child but had a large and loving family, including a foster brother. Dr Moir then took the fateful step of prescribing Reece a 50mg dosage of Sertraline (also marketed by Pfizer in other countries as Zoloft or Lustral). 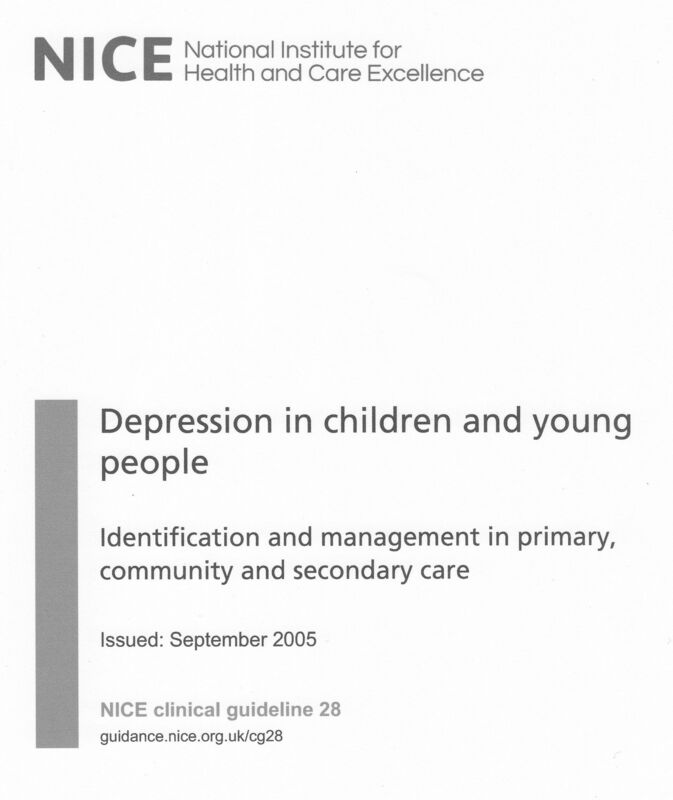 In its publication Clinical Guideline 28, NICE acknowledges the heightened risk of suicidal ideation which can follow the prescription of antidepressants to children. 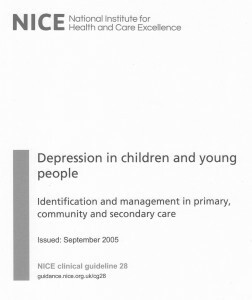 It therefore lays down three criteria, all of which must be met if antidepressants are to be prescribed to anybody under the age of 18 who has been diagnosed with depression. Only if the antidepressant prescribed is Fluoxetine. Only if the child has been diagnosed with moderate to severe clinical depression. Only if it can be shown that the prescription has been preceded by at least 3 months of “specific interpersonal therapy” which has proved ineffective. Dr Moir blatantly disregarded all three of these criteria. One week later, Reece Burrowes was dead. 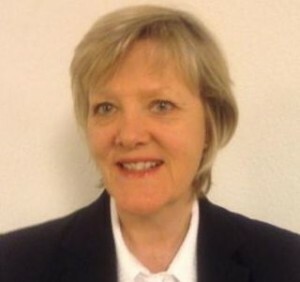 The inquest was told that Sertraline is “an antidepressant which can take two to three weeks to have positive effects on the patient’s mood”. 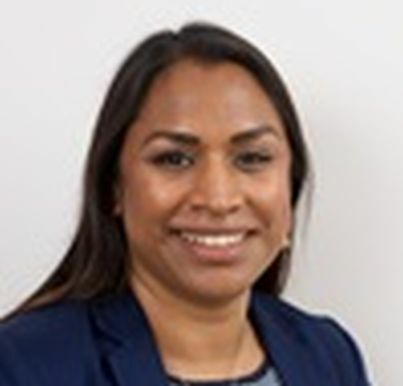 The inquest was not told that it is a mind-altering drug which should not be given to children because of its propensity to induce suicidal ideation. Reece’s stepfather, Simon Banks, said: “That final week, he was his normal, smiley, happy self. That morning we had a normal conversation about what to buy him for Christmas. His mum said we would be back to cook him dinner. He loved his roast dinners. In her summary, coroner Selena Lynch (right) chose to make no mention of the part played in Reece’s death by his medication. Reece’s mother, Tracey, wrote the following article in the Stolen Lives section of Katinka Bradford Newman’s website The Pill that Steals Lives. I’m Tracey and my son, Reece Burrowes, was 17 and in the prime of his life, he knew what he wanted to do with his life and was very passionate about it. 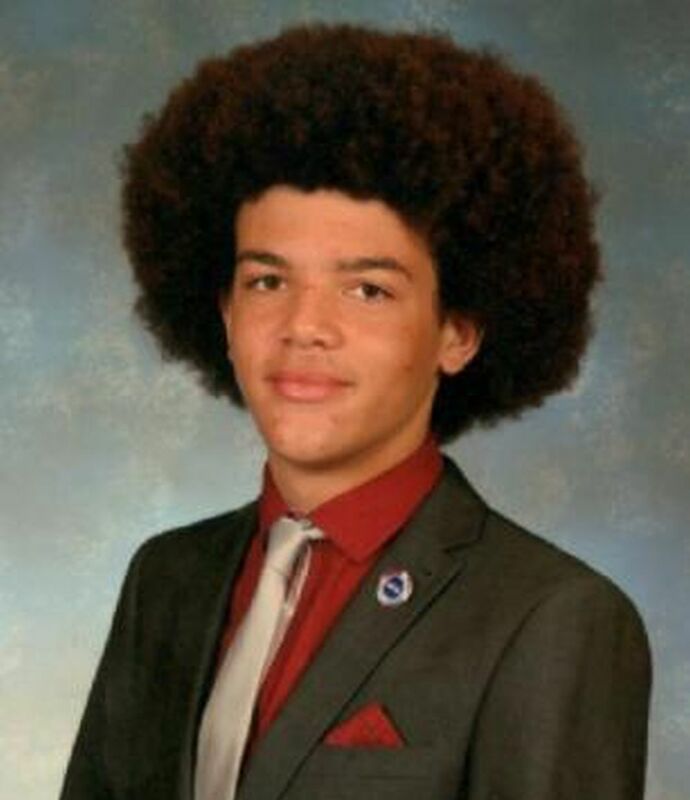 He was just starting his second year of A levels and had applied to Leicester University to study Media and History. He was a keen American Footballer and knew he wanted to take a gap year in America after several previous trips there. His friends described him as a caring and funny friend who always took the time to help others. He was the peace maker in his group and loved to socialise and have a good time. He was very independent and organised in his approach to everything. 2015 was a tricky year for him, he was concerned about his AS1 results and getting references for University as one of his main teachers had been off long term sick. He also had a car accident after passing his test and girlfriend issues. For these reasons he wasn’t feeling quite right and went to his doctors twice without my knowledge. On the second visit the Doctor prescribed him Sertraline 50mg, without even considering therapy of any kind and without our knowledge. The leaflets clearly state that anyone starting antidepressants should be monitored closely. How was that possible when I wasn’t not even informed? After taking these tablets for 7 days he committed suicide, by hanging himself in our local park, Danson Park. Reece had everything to live for and was always forward thinking about his future. He had researched and planned all his visits to universities, as it had always been his dream to go, and had decided on Leicester University. On the morning of the day he took his own life, he had even spoken about future events. In the last week of his life I have discovered that he suffered many symptoms of akathisia, unable to sleep (phone records indicated this), unable to enter classroom as the lesson was too noisy (school informed us), stomach upset (at the time we believed this to be a bug). I strongly believe that Reece would still be with us if the doctor hadn’t prescribed Sertraline 50mg when all that Reece needed was counselling to get through everyday teenage problems.